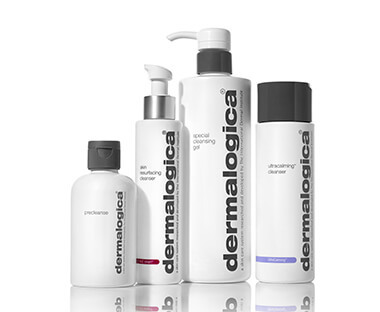 Dermalogica is the number one choice of skin care professionals and consumers worldwide. Its product line free of common irritants and ingredients that could cause breakouts (including lanolin, SD alcohol, mineral oil, artificial colors and fragrances). OPI is renowned globally for its Nail Lacquers. The brilliant, chip-resistant, professional OPI Nail Lacquer formula is available in over 200 fashion-forward colours. Neither OPI Nail Lacquers nor any other OPI product is subject to animal testing. 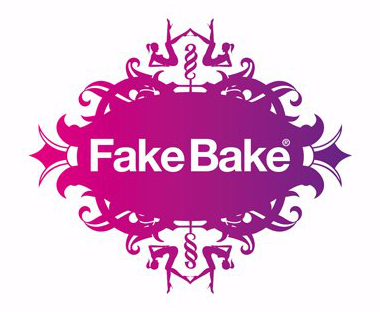 Fake Bake is the UK’s leading salon professional self tan and spray tan brand. It gives an instant sun-kissed colour and develops into a long lasting sunless fake tan by combining naturally derived tanning agents DHA and Erythulose guaranteeing longer lasting (up to 50% longer), more natural-looking results.